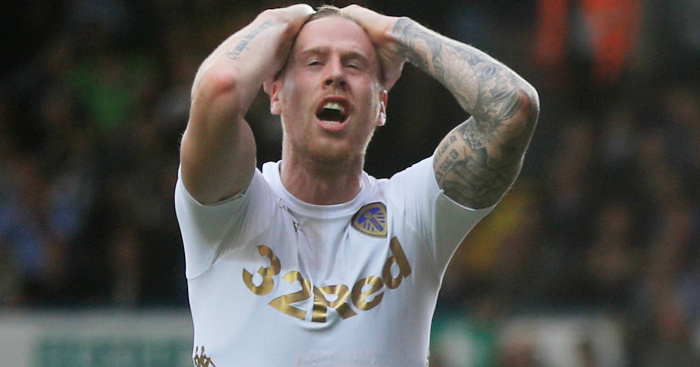 Leeds have announced that defender Pontus Jansson will be sidelined for three weeks by a knee injury sustained in Saturday’s defeat to Sheffield United. The injury has ruled the centre-back out of Sweden’s upcoming Euro 2020 qualifiers against Romania and Norway. 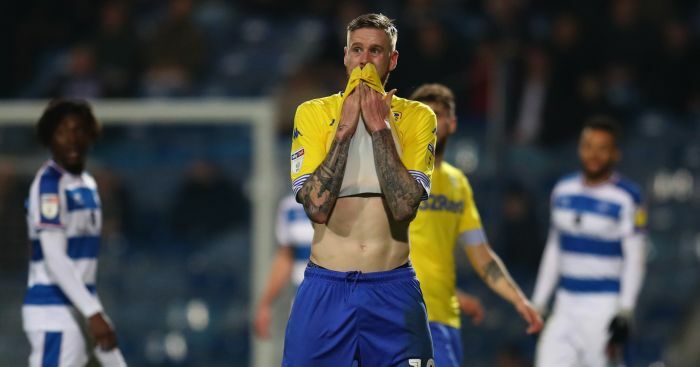 Jansson was injured after a tackle from Billy Sharp late in Saturday’s Elland Road meeting with the Blades. 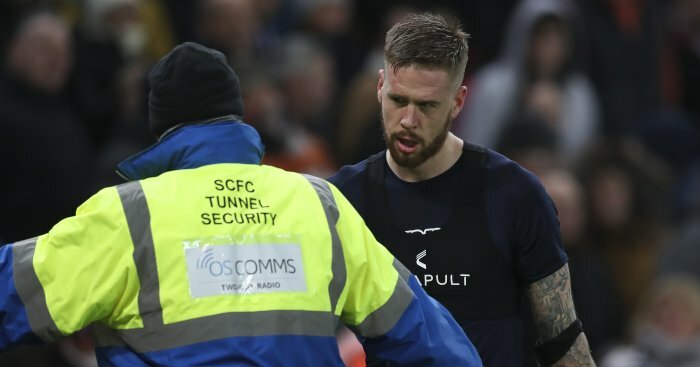 “Jansson will begin his rehab at Thorp Arch with the Leeds United medical team this week,” said a statement from Leeds. 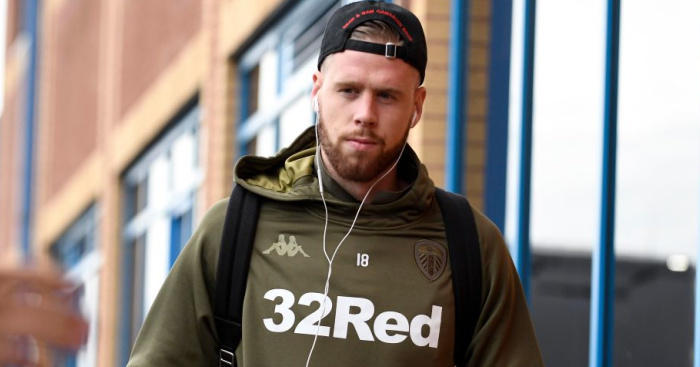 The 28-year-old centre-back has made 28 Championship starts this season and he will be a big miss for Marcelo Bielsa’s men. Bielsa could use Gaetano Berardi as a replacement after he partnered Liam Cooper earlier in the season. 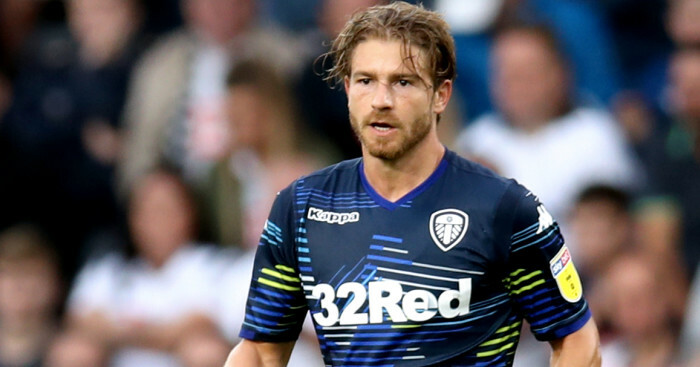 Alternatively Luke Ayling could be switched from full-back or Kalvin Phillips could drop in, just as he did on Sunday when the injured Jansson went in goal after Kiko Casilla was sent off. Leeds’ 1-0 home defeat to Sheffield United left them third in the Sky Bet Championship, one point behind the Blades and five adrift of leaders Norwich. Marcelo Bielsa’s men are next in action against Millwall on March 30.